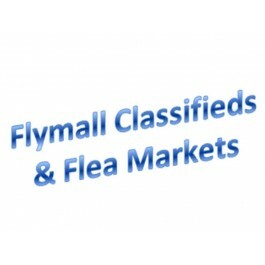 Welcome to the Flymall.org flea market and classified page. Stop back often because our inventory changes daily. For other flea markets in the area please visit out events calendar and select the flea market category. The webs only Flymall is a great resource to search for hard to find car or motorcycle parts. We also have rare manuals and brochures available for sale.